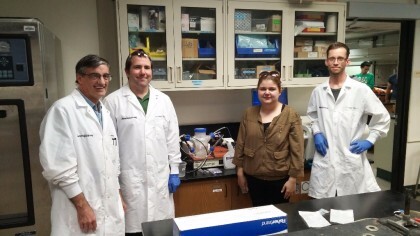 With the San Francisco-based Ardra Bio, Inc., continuing the development and scale-up of bio-based 1,3-butanediol, students from the Biomanufacturing Program at Laney College, Oakland, are helping to accelerate the process. The students are developing the skill sets required in biotechnology industry, working under the guidance of Dr. Jonas Muller, Chief Scientific Officer at Ardra. The collaborative effort was initiated by Douglas Bruce (Instructor, Biomanufacturing), who believes that hands-on experience is invaluable in preparing students for the industry and, thus, reached out to IndieBio for potential opportunities for his students. Ardra is a bio-based specialty chemicals company incubated at IndieBio, San Francisco, and is currently developing a fermentation-based process for production of the specialty chemical 1,3-butanediol (commonly known as butylene glycol). 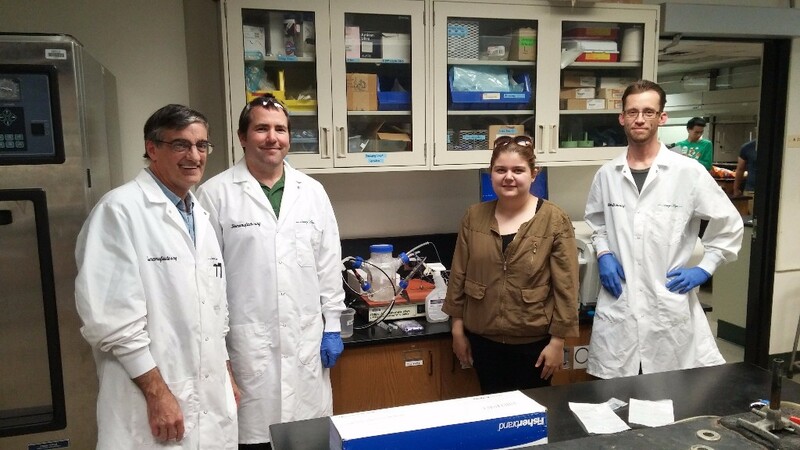 Working with Ardra provides the Laney College students exposure to the biotech start-up environment, and gives them an opportunity to test the skills learnt through the biomanufacturing program. Students are helping Ardra with various activities including fermentation runs, sample analysis, and also research activities towards new product discovery. “I am very proud of the development of our biomanufacturing program, and the exciting opportunities for our students to collaborate with industry professionals at the same time as they are continuing their studies at Laney College,” said Dr. Leslie Blackie, Biomanufacturing Program Director. “Our program is a career technical education program, emphasizing hands- on skills and placement in the workforce. I am also really excited about the expanding directions our instructor, Doug Bruce, is taking the program, with the new partnerships between biotech startup companies and the students at Laney College,” added Dr. Blackie. This exciting collaboration between Laney College and one of Indie Bio’s startup companies is allowing biomanufacturing students to get real world experience in cutting-edge science. Laney College students are working along side scientists and getting additional hands-on time with the bioreactors and analytical equipment. Two of the students working with Ardra have already accepted job offers at biotech companies, and the training they received in the biomanufacturing program gave them a huge leg up in the job interview process. Photo Credit: Jonas Muller, Ardra. From left: Rowland Morey (student), Douglas Bruce (instructor), Gizem Efe (student), and Ryan Schumacher (student).